Bad Faith Insurance Claims – Makris Law, P.A. Makris Law, P.A. 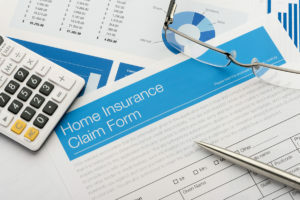 is a Tampa Bay insurance claim law firm specializing in homeowners insurance claims and commercial property insurance claims, including bad faith insurance claims. If you experienced a delayed insurance claim, a wrongfully denied insurance claim, or an underpaid or lowballed insurance claim, please contact us promptly for help.